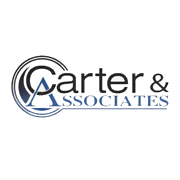 Carter & Associates has spent years advising the people of Orangeburg, South Carolina, on the insurance policies that best suit their circumstances. Our staff pride themselves on attention to detail and dependable customer service - we always guarantee 100% client satisfaction. If you are elderly and in need of final expense products, such as small policies that will help your family with burial costs, then we can provide you with first class advice about the programs that are best for you. A typical policy for someone over 60 is worth between $10,000 and $20,000. It endows at age 100, and the insurance company will cut the clients a check. Term-life insurance is another of our specialties. The policies are designed to help people purchase insurance when they cannot afford to get permanent life insurance, or if they need insurance coverage for a given period of time. Term life insurance does include a guaranteed death benefit, but it doesn't have a cash value, and the premiums will increase after one to 20 years depending on the type of policy you purchase. 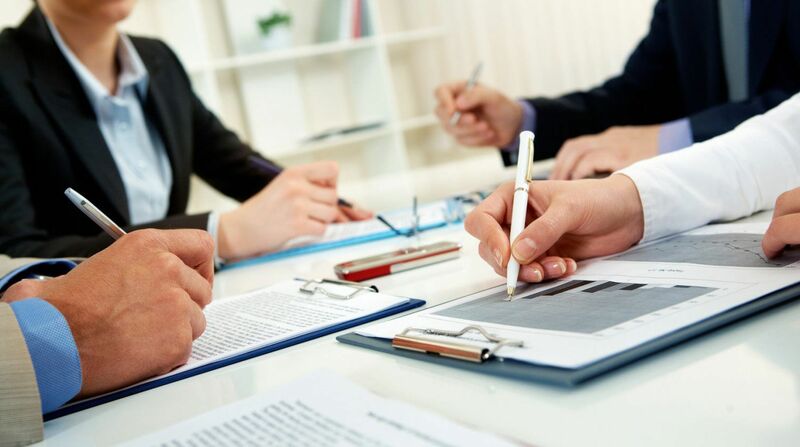 At Carter & Associates we believe in making insurance affordable for all our customers and are happy to travel to Orangeburg from our base in Columbia so we can go over all the details of the clients' requirements. We stress to all our clients the benefits of having Indexed Universal Life (IUL) insurance. We believe an IUL program will beat a 401K for a variety of reasons, not least because the customers stand a better chance of not losing their money. With 25 years of experience under our belts, we are the most qualified and professional team of insurance experts in the Orangeburg area. So if you need one of our agents to discuss your requirements, call Carter & Associates today at (803) 615-5035.